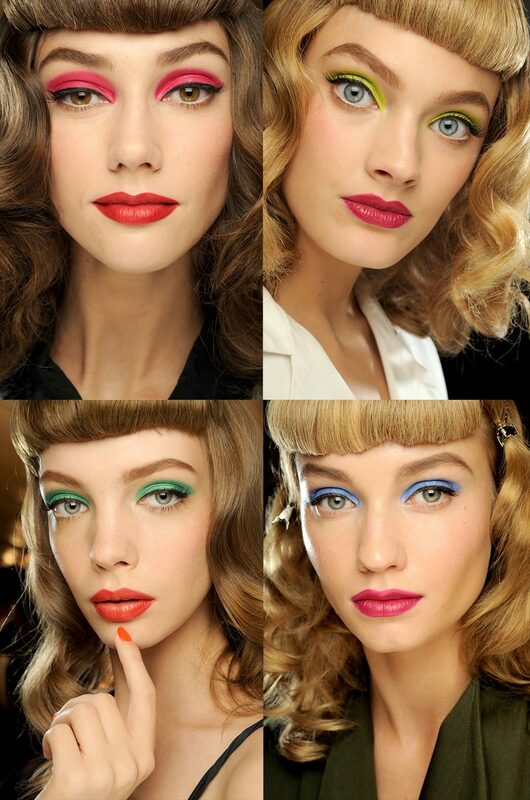 With color blocking bigger than ever this season, here is a look inspired by the fluro eyeshadow and bright lips spotted on the Christian Dior Spring/Summer 2011 runway. I love how colorful and pretty yet simple it is. Read on to see what I used to dupe it! Like the look? See more looks straight from the runway! I think you’re the only person I’ve ever seen pull off a solid chunk of bright pink eyeshadow. Well done! xD I like this new trend of color-blocking shadows, but weirdly enough it seems to work best with bright, in-your-face colors. Thanks all of you =) The look is bold but that’s what makes it so pretty and great for the summer! Wow that is some intense color! I love it. But wow definitely not for everyday wear. I agree! Bold but beautiful! Wow I love it! The color is beautiful but it’s not overdone. Gorgeous!